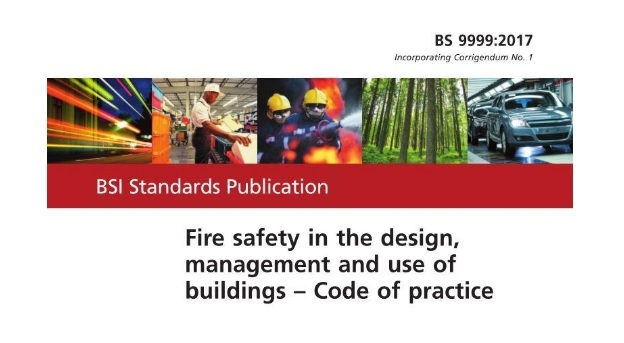 BS 9999:2017 is the fire safety code of practice for building design, management and use. It is based on government guidance and provides a best practice framework for fire safety. The standard outlines ways to test all aspects of your fire strategy, including easy access to exits, to ensure the safety of people in and around the buildings. This includes how to manage fire safety throughout the entire life cycle of the building – starting with design or re-design, to fire system assessment, and maintaining a fire detection system.